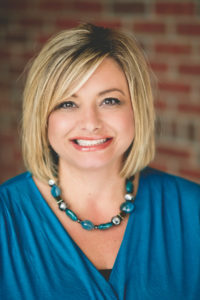 Kelley has been with Richview Family Dentistry since October of 2011. She was raised in the great state of Alabama and perfectly encompasses a true, DIEHARD Alabama fan…Roll Tide!!!! She is one of the first faces that you will see when coming into our office. 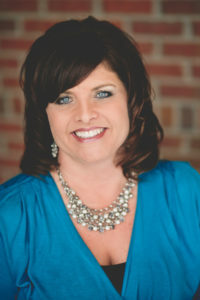 Kelley is in charge of handling scheduling, insurance, and many other front desk duties. She enjoys spending time with her children, Dakota and Madisen. When she is not at work, Kelley can be found on the soccer sidelines, cheering for her children and their teams. She enjoys being with family and friends and listening to music of any kind! 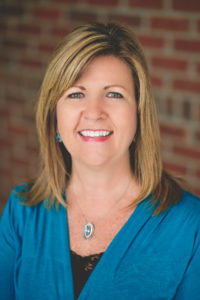 Sue, Office Manager, is a native Clarksvillian who has been with Richview Family Dentistry since the mid-1990s. Billing, insurance filing and scheduling are among her many duties. Sue’s family includes her husband Tommy and son Shawn. In her free time, she enjoys boating, cooking, playing piano and cross stitching. 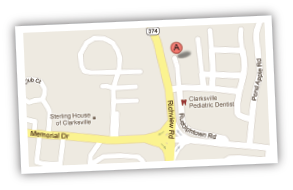 Staci is a native of Clarksville and has worked as an office administrator at Richview Family Dentistry since 2011. Staci works at the front desk handling insurance filing, patient scheduling and treatment coordination. 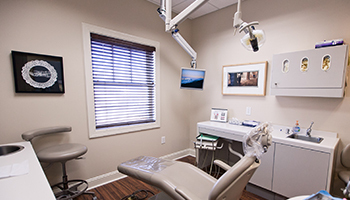 She is a Registered Dental Assistant and is trained in CPR, dental radiology and coronal polishing. In her free time, Staci enjoys fishing with her husband Todd and their twin sons Caden and Mason. She also likes boating, kayaking, attending her sons’ baseball games, and socializing with family and friends.